It has been a busy few weeks around here. We've had lots of company and then we went to visit family for a week, so that is why there hasn't been much activity around here. 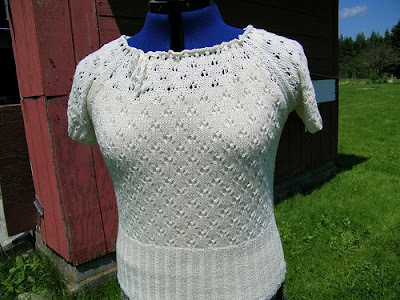 I have been doing a little knitting when I have a chance, and finally finished this Drops Design top. It was a fairly quick, bottom-up, and seamless knit. All the beautiful fall patterns are starting to come out. I love seeing all the new fall patterns. Jared Flood from Brooklyn Tweed has a new pattern booklet out through Classic Elite Yarns that I can't wait to get my hands on. you did such a beautiful job! i love the drape of sweaters knit in a fine gauge. 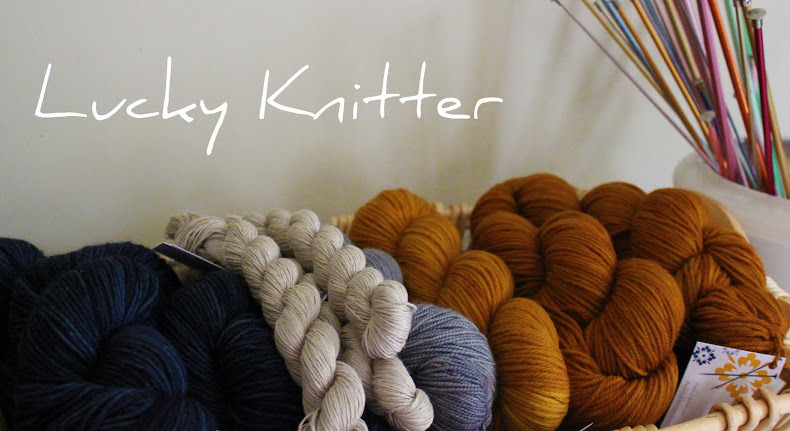 I'm with you on all the new fall patterns - can't wait. Oh, I missed your posts! Pretty, pretty sweater! And yes, thank goodness for fall and decent patterns - I hate all the summer ones, usually. 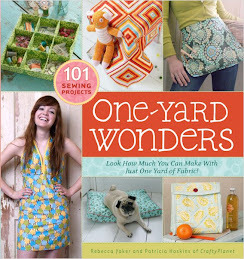 The latest IK alone has like 7 things I want to make! BTW, I just read your intro to your blog about being premenopausal - glad I'm not alone! Your top is beautiful! 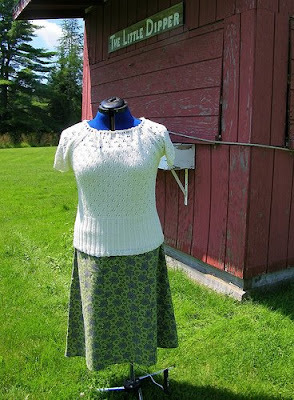 I am constantly ogling the Drops designs and have yet to knit one. Love it. oh, that is so fab! i love it. Sorry that I'm so late in commenting. 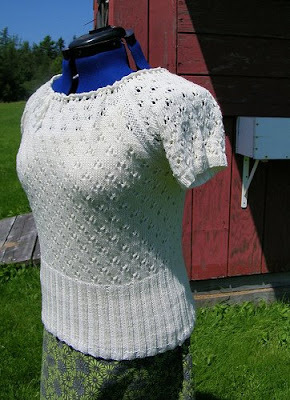 This is such a pretty and delicate sweater. Lovely job!